This is possible when breaking a user made structure but not a hit result structure. Don't think so. I'm going to tag your question as Feature Request. I second this! 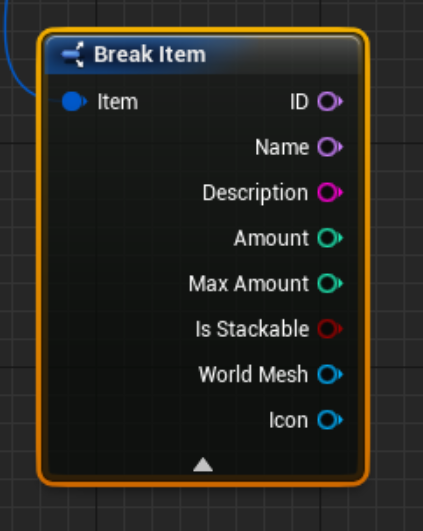 Every type of break item should be collapsible to only show the currently used outputs. Especially the Break Hit one is huge. Excluding dependencies when migrating assets. 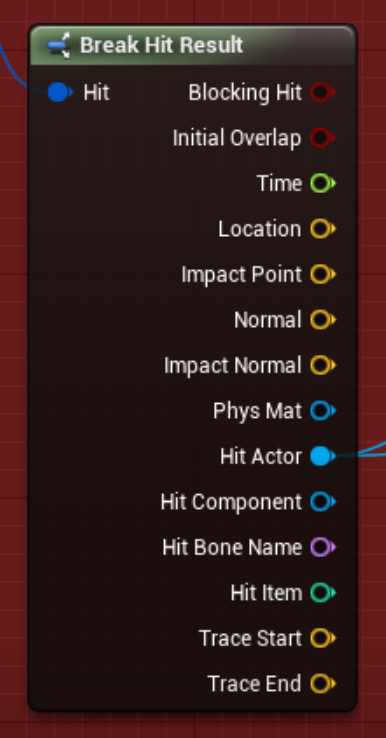 Will there be support for a box collision component for character classes instead of capsules?